The new announced super telephoto zoom lens AF-S NIKKOR 180-400mm f/4E TC1.4 FL ED VR lens now shipping. You can pre-order this lens at Adorama.com / Amazon.com / B&H Photo Video. 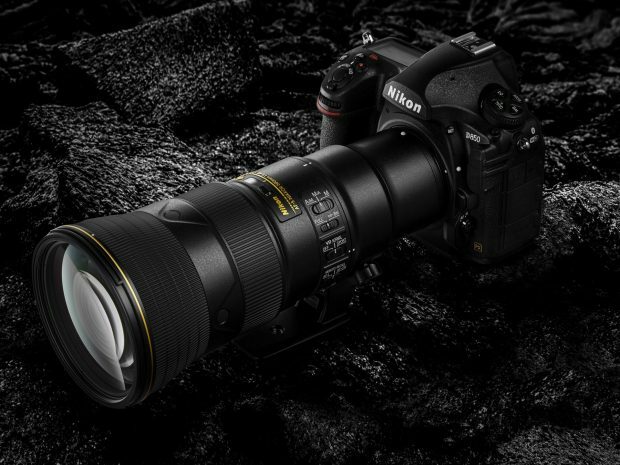 The Nikon D850 DSLR camera is still out of stock everywhere. 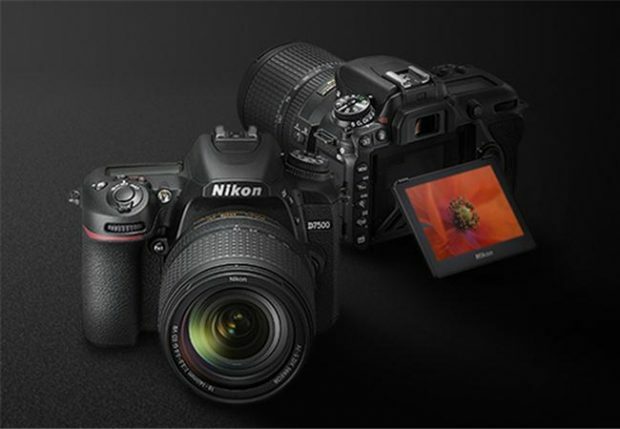 But this week a large shipment delivered to most Nikon USA authorized dealers like Amazon, Adorama and B&H Photo Video. Amazon US now already shipping D850 cameras that pre-ordered on November 10th, 2017. You can take a look at D850 in stock tracker here for more detail. Tamron SP 24-70mm f/2.8 Di VC USD G2 Lens now In Stock & Shipping ! 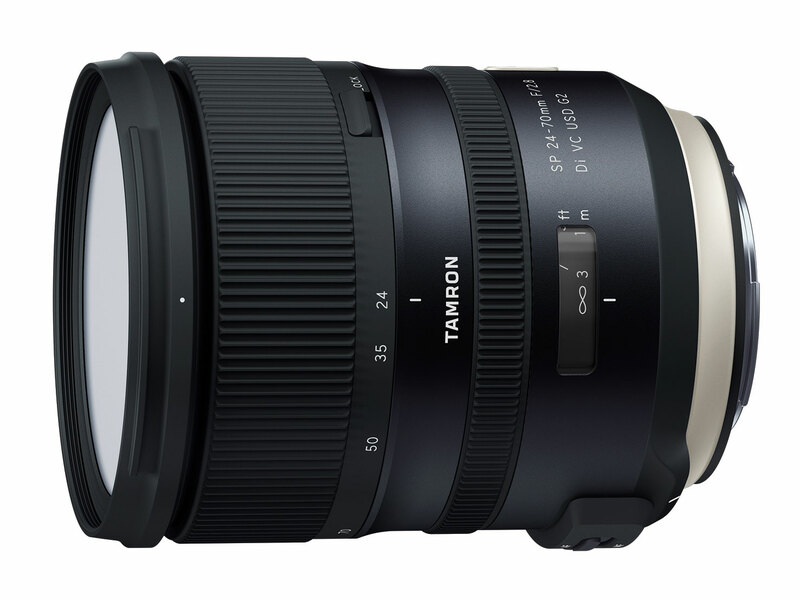 The new announced Tamron SP 24-70mm f/2.8 Di VC USD G2 lens for Nikon F-mount now already in stock and shipping in US. Currently in stock at B&H Photo Video/Amazon US/Amazon DE. Author adminPosted on August 6, 2017 Categories Nikon FX Lenses, Tamron LensesTags In Stock, Shipping, Tamron SP 24-70mm f/2.8 Di VC USD G2 LensLeave a comment on Tamron SP 24-70mm f/2.8 Di VC USD G2 Lens now In Stock & Shipping ! 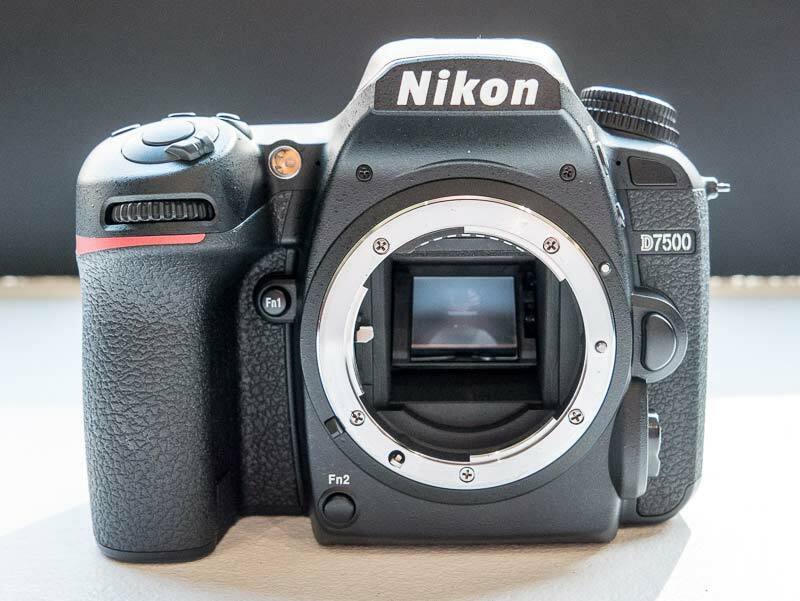 Nikon D7500 Body & Kit now Both In Stock ! The recently released Nikon D7500 DSLR camera now already in stock at most US stores. The D7500 Body price is $1,246.95, w/ 18-140mm lens kit is $1,546.95. 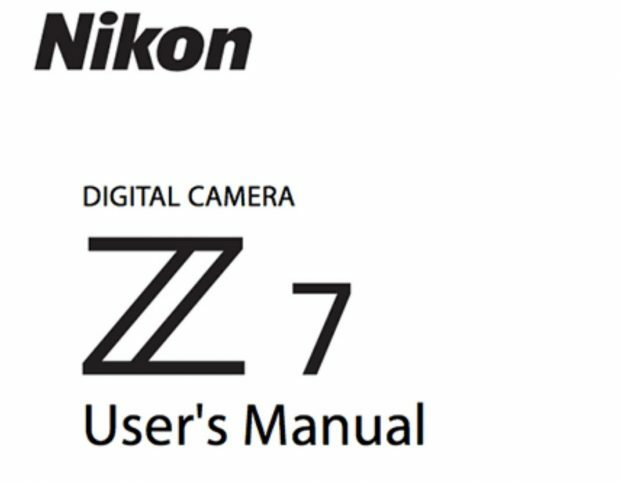 Author adminPosted on July 3, 2017 Categories Nikon D7500Tags In Stock, ShippingLeave a comment on Nikon D7500 Body & Kit now Both In Stock ! 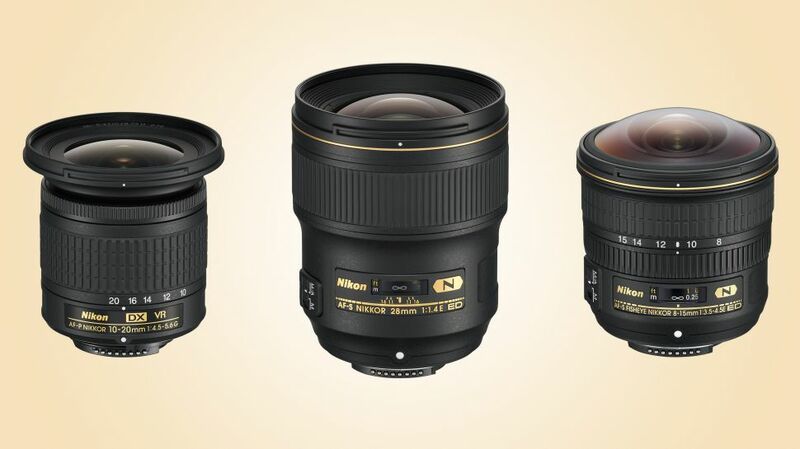 Now In Stock: Nikon 28mm f/1.4E, DX 10-20mm VR, 8-15mm Fisheye Lenses ! Author adminPosted on June 30, 2017 Categories Nikon DX Lenses, Nikon FX LensesTags AF-P DX NIKKOR 10-20mm f/4.5-5.6G VR Lens, AF-S Fisheye NIKKOR 8-15mm f/3.5-4.5E ED Lens, AF-S NIKKOR 28mm f/1.4E ED Lens, In Stock, ShippingLeave a comment on Now In Stock: Nikon 28mm f/1.4E, DX 10-20mm VR, 8-15mm Fisheye Lenses !